Q1. How can I join the Nathan Smith Society? A1. Just blitz the faculty advisor, Dr. Lee Witters, and he will add your name to the blitz list. Q2. How can I learn about NSS activities? A2. Blitz messages (be sure to join the Nathan Smith Society by simply e-mailing Nathan Smith Society and this Web site are all good sources of information. For any general questions, blitz either Dr. Witters or Nathan.Smith.Society@dartmouth.edu. Q3. Who is Nathan Smith? A3. Dr. Nathan Smith, one of the 18th and early 19th centuries most prominent medical educators, founded Dartmouth Medical School, the nation’s 4th oldest medical school at Dartmouth in 1797. Then, the curriculum was an integral part of Dartmouth College. He went on to found 3 other medical schools (Yale, University of Vermont, Bowdoin). Q4. Can I play a role in helping direct the activities of the NSS by providing leadership, etc? A4. NSS is a student-run organization and depends very much on student planning and execution of events ranging from speakers to programs with DMS to Dinner with a Doc and much more. Any student is welcome to be a member of the Executive Committee, if she/he is willing to help in this effort. New members are recruited by application every winter term. Q5. How does the Geisel School of Medicine at Dartmouth help with undergraduate pre-health students? A5. The Geisel School is very helpful in many ways, including the people in its admissions and financial aid office, contact programs between undergraduates and medical students (mentoring, interest groups) and faculty oversight of shadowing activities and research opportunities. Geisel faculty are also a rich source of information about medical schools and the application process. This is a unique Dartmouth resource not readily available at most other colleges to the pre-health community. Q6. What is the Shadowing Program about? A6. See other areas on this Web site for information about this exciting year-round program at the Dartmouth-Hitchcock Medical Center that allow undergrad premeds to follow a physician or other health care provider into clinical activities and see medicine first-hand. Any Dartmouth College undergrad who is an NSS member is eligible to participate. Q7. Where can I learn about extracurricular opportunities in medicine or related disciplines? A7. This Web site can point you to lots of opportunities from volunteering in medical-related opportunities in the Upper Valley to research opportunities in the medical school to internship programs through the Tucker Foundation. 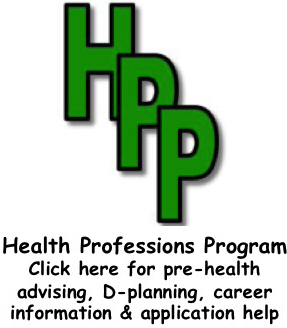 Also consult the Health Professions Program web site. Q8. How can I get help with my med school or other application? A8. The Health Professions Program Office (Parker House, near Sudikoff) is a reservoir of all information about med school application. Check with Annette Hamilton, the administrative coordinator, there. In addition, other links on this site can direct you to information about medical schools, the MCAT test and the overall application process. The NSS sponsors several activities throughout the year to complement this process. Q9. How can I get help in planning my course schedules to satisfy my pre-health requirements (either when at Dartmouth or in post-baccalaureate programs)? A9. The best place to start is the Health Professions Program office (Parker House, near Sudikoff) where Sarah Berger offers walk-in office hours 2 times per week (see schedule on home page). Dr. Witters offers the same in his office (122, Life Science Center). In addition, this web site has valuable links to advice about planning a pre-health curriculum. Q10. 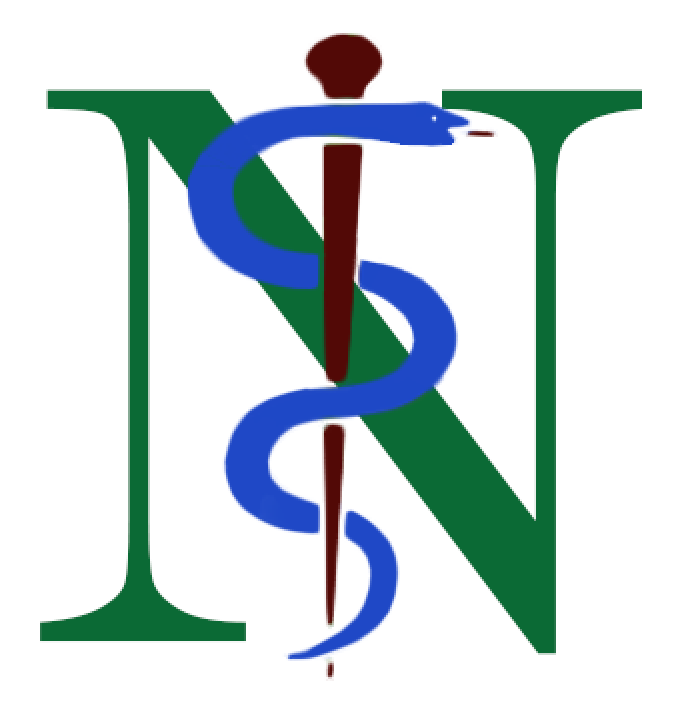 Is NSS just for students interested in medical school? A9. Absolutely not! Students with interest in veterinary medicine, dental medicine, public health and other careers in the health professions can all benefit from NSS. Shadowing programs for pre-vet students and pre-dental students are offered and activities for these groups planned through NSS. Dr. Robert Keene serves as the faculty advisor for the pre-dental students. Q11. Where are “NSS Central” and “HPP Central”? A11. All the activities of the NSS are coordinated through Dr. Witters’ office, which is in Room 122, Class of 1978 Life Sciences Center. Direct any other questions not answered in this list to him. As of the summer of 2015, HPP is headquartered in the Parker House, between Sudikoff and the Baker-Berry Library. HPP is under the direction of Sarah Berger, Andy Welch, and Tim Lahey.